Please log in and submit your final payment which is due June 1. 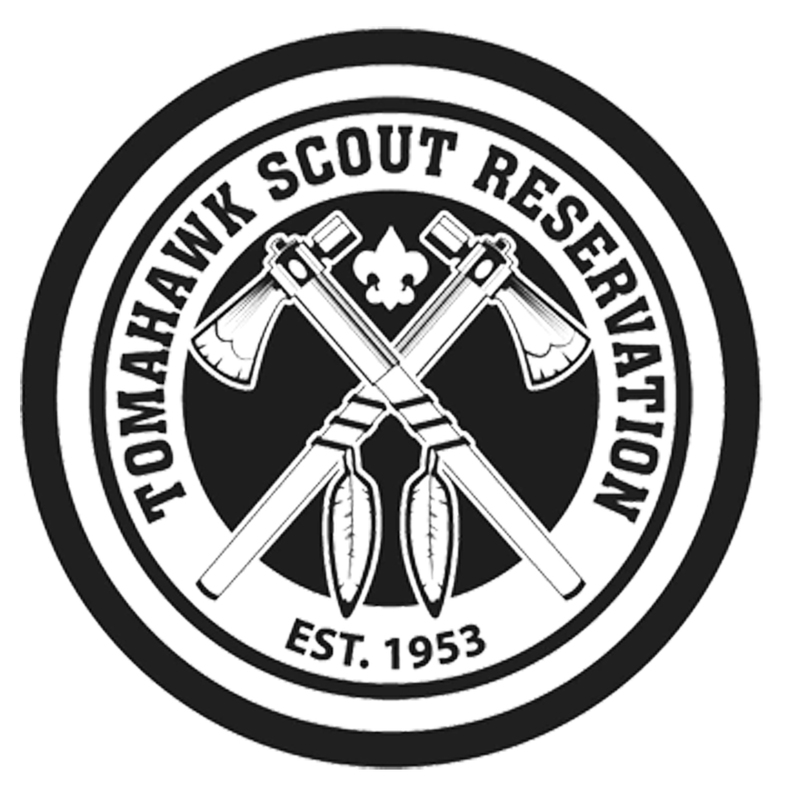 The Tomahawk staff is looking forward to your arrival as part of the All Star Troop at Tomahawk this summer. We are confident that you will have a great time during your week at camp. Please take the time to read through the information below so you are prepared for your experience. Advancement – Review the Merit Badge Schedule. Afterwards please fill out the Merit Badge fields in the roster through Scouting Event to indicate what merit badges you would like to take while at camp. This should be done before June 1st. Older Scout Programs - If you're going into 8th grade you have the opportunity to participate in our older Scout programs. Registration for all older Scout programs opens at noon on April 1st. For best chances of being accepted register by April 14th at noon. You will sign up for these in the same way you would sign up for merit badges. Packing - Refer to the Packing List on page 43 of the Leader's Guide for an idea of what to bring. It is a good idea to label your items with your name. Physical Form - Bring a copy of your doctor signed camp physical with you to be turned in when you arrive at camp. Your parents can pick you up at the campsite and check out at the Welcome Center any time between 8:30 & 10:00am. Please ask your parents to call only in emergency situations. Your campsite is not close to the Administration Building so it may take awhile before you can return their messages. Your camp has a trading post with camp souvenirs, t-shirts, snacks and merit badge supplies. It is possible for your parents to set up a charge account for you with a set dollar amount when you arrive on Sunday. Patches & Segments – You will receive a free camp patch at the end of the week but you can also purchase additional patch segments to display all that you did while at camp.